The film is a portrait of Zygmunt Samosiuk, a great forgotten cinematographer, who died in 1983. 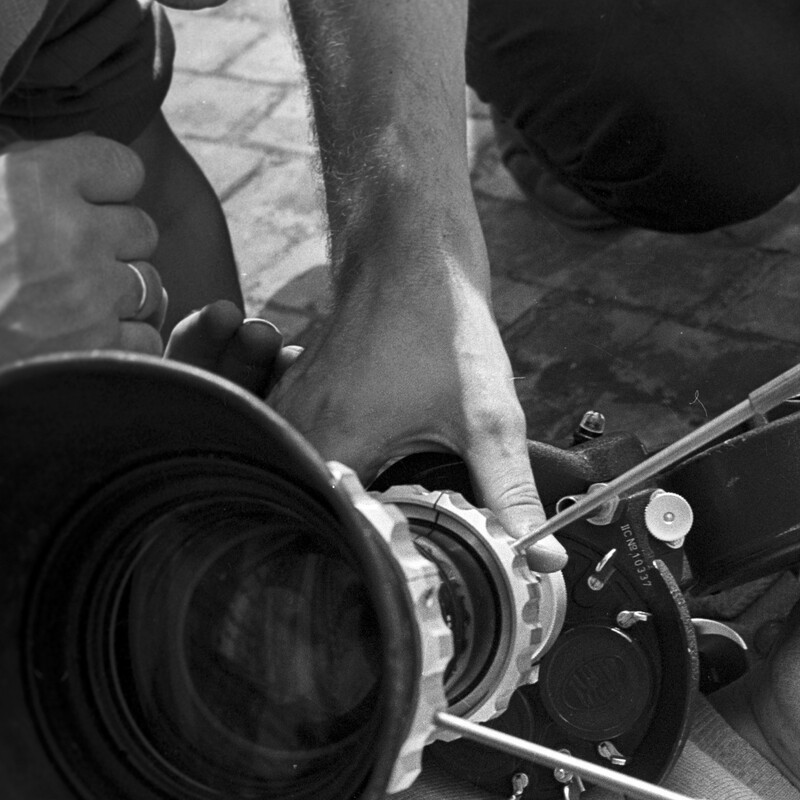 As a director of photography he worked on such films as The Birch Wood, Landscape Afterthe Battle and Austeria. He introduced, among others, hand‑held camera shots, colour lights and shooting at minimum exposure. Reminiscences of his colleagues and friends, including Andrzej Wajda and Piotr Szulkin, show a gifted artist and a modest man who valued his work above all. Born in 1979. A graduate of Film Studies at the Jagiellonian University and Scriptwriting at the Krakow Scriptwriting School, he works as a cinematographer. "Samosiuk. The Independent Film Republic" is his documentary debut.